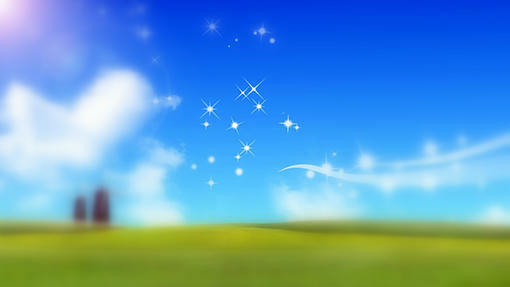 We at SkyCandy welcome you to the heaven of paragliding adventure lovers. 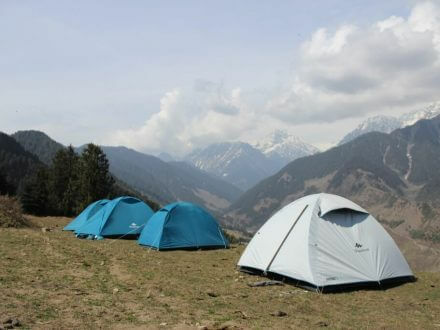 We provide paragliding in Bir Billing Himachal along with camping in Bir Billing and various other fun activities. We are a team of highly professional in flying activities and having latest and best equipment for a safe flying. 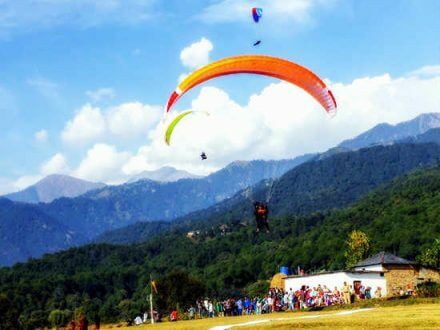 Bir Billing is a perfect site for paragliding world’s best known. 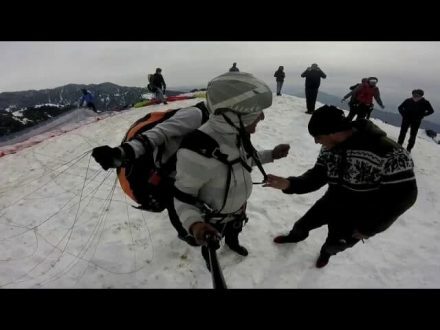 Inspired by the success of the Paragliding World Cup 2015, this place has now become a well known tourist destination and many visitors are now enjoying the flying activities with our Bir Billing paragliding packages at very affordable cost. 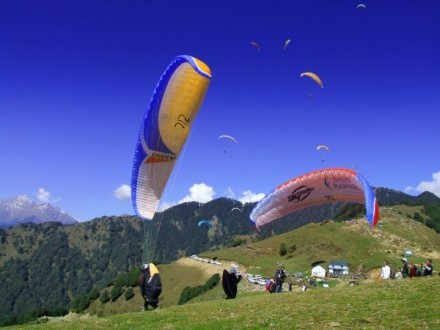 At SkyCandy we have arranged some Bir Billing paragliding packages specially made for those tourists who come here for short time. Price of Bir Billing paragliding for short flight varies and depends on timing, weather and on season basis. Now we have included the Time Slot System to our paragliding package. In this we have decided to give our clients best value paragliding package at reasonable cost. 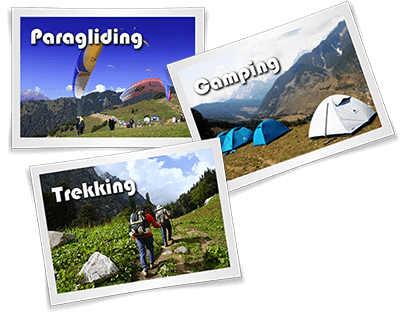 Our initial price of paragliding in Bir Billing is Rs. 1500.00 per person per flight. The given paragliding rate does not includes GST but transportation service from office to Billing take-off site. 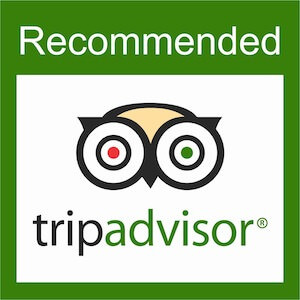 There is no other hidden cost and all the rates are applicable to per person per flight only.